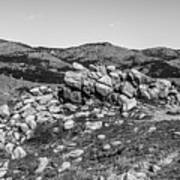 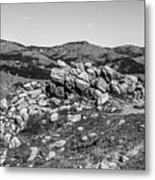 Bald Mountain Rock Formation In Black And White is a photograph by Michael Putthoff which was uploaded on May 1st, 2018. 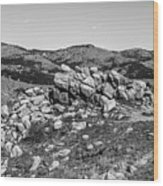 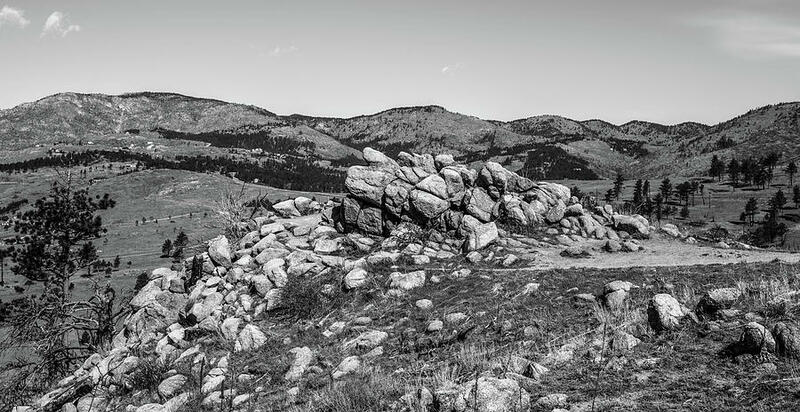 A rock formation on the trail leading to the summit of Bald Mountain in Boulder, Colorado. There are no comments for Bald Mountain Rock Formation In Black And White. Click here to post the first comment.